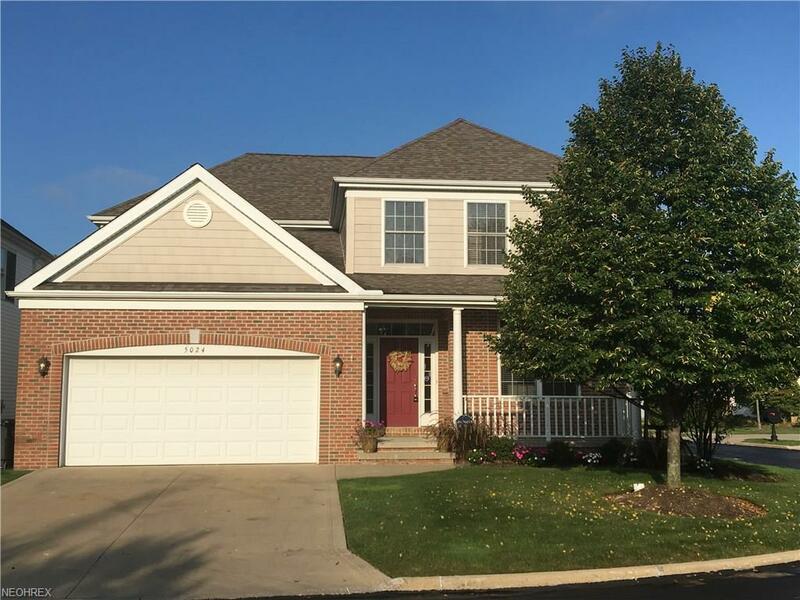 Move in ready cluster home you won't want to miss! 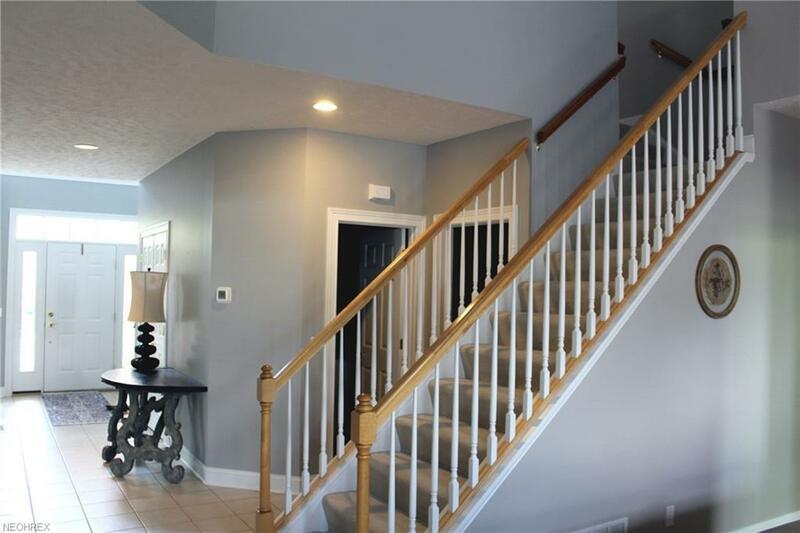 The two story foyer welcomes you into this beautifully updated home. A den/office is located through French doors off the foyer while a formal dining room is ready for entertaining friends and family. The two story great room features a fireplace and flows into a breakfast room which opens to the kitchen with maple cabinets, granite counters and stainless steel appliances. A light and bright sun room offers sliders to an outdoor deck perfect for outdoor entertaining or relaxation. 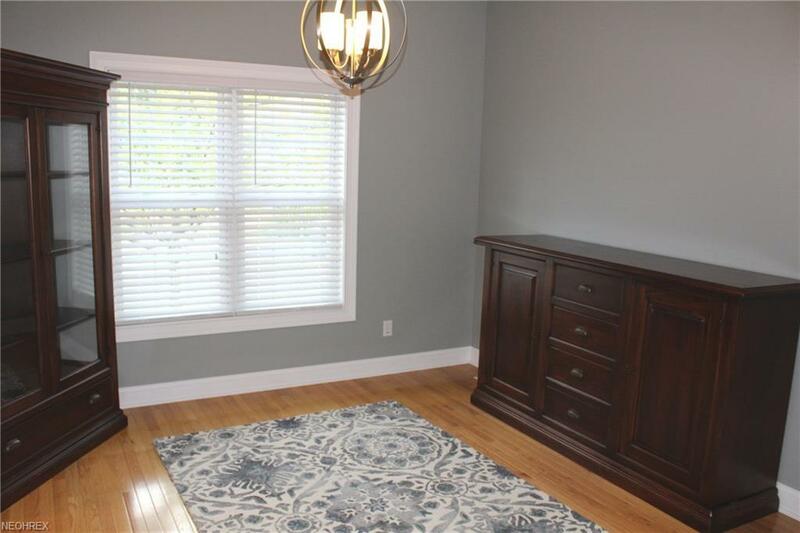 The first floor master suite with spa-like bath has a vaulted ceiling, walk-in closet plus an additional closet. A powder room and large utility room complete the first level. The second level offers a roomy loft perfect for a second family room, office, or play room plus two spacious bedrooms and bath. An unfinished lower level has endless possibilities and adds 1,700 square feet. 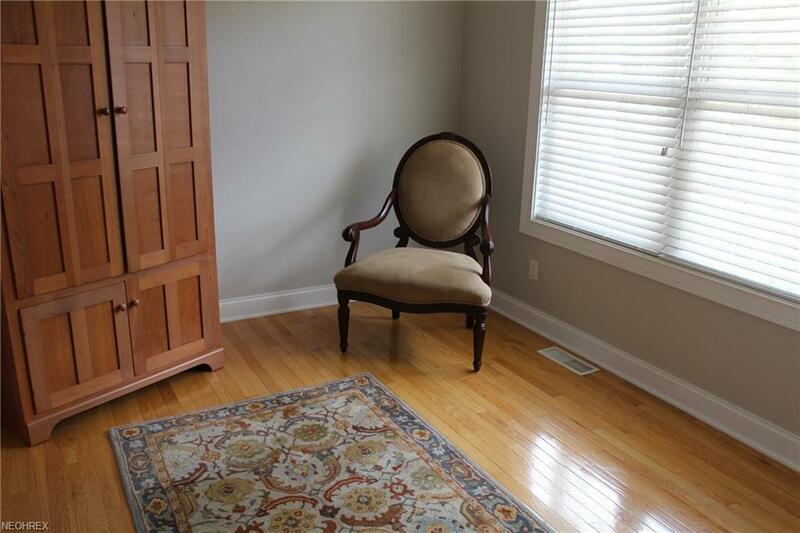 Hardwood floors are featured in the den/office, great room, dining room and 1st floor master. Conveniently located to shopping, restaurants, dining, medical facilities and highway.